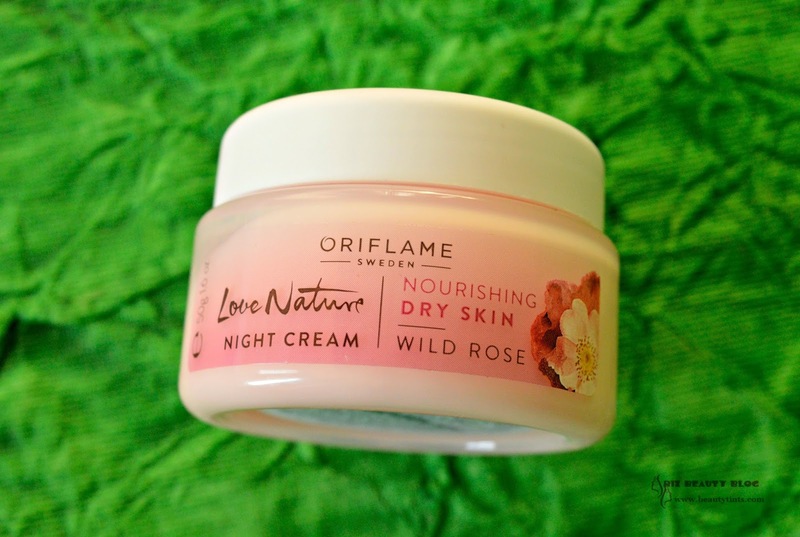 Sriz Beauty Blog: Oriflame Love Nature Wild Rose Nourishing Night Cream Review!!! 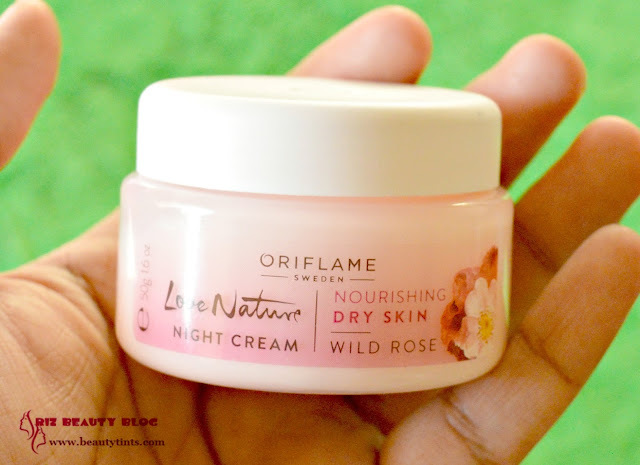 Oriflame Love Nature Wild Rose Nourishing Night Cream Review!!! 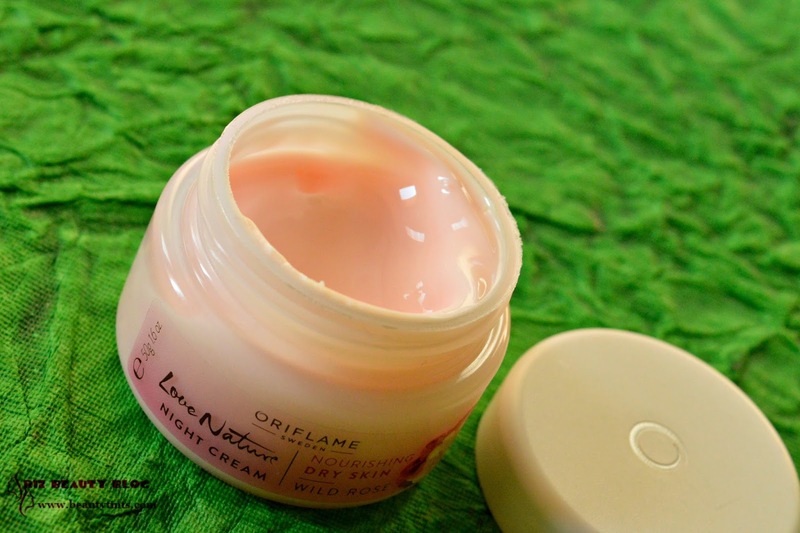 Recently during a sale at Paytm,I bought Oriflame Love Nature Wild Rose Nourishing Night Cream at 40% off and this night cream is meant for dry skin.The climate in Bangalore is too cold now and my skin started turning to drier side from combination.So,I started using this from past 3 weeks! 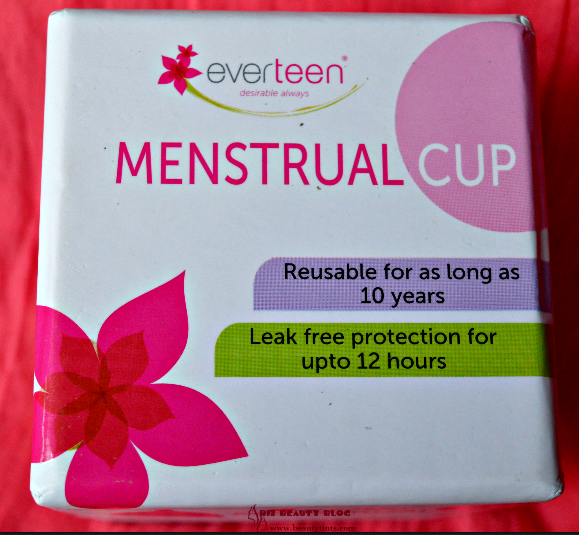 Packaging : It comes in a cute little pink color tub with a screw cap.It has an inner seal for extra protection. 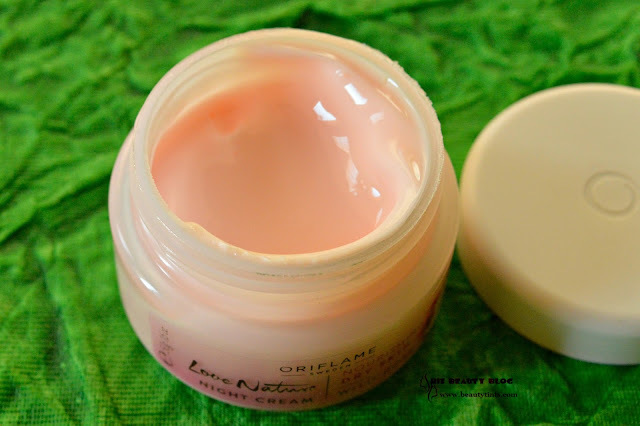 Color and Texture : This is a pale pink colored soft cream. 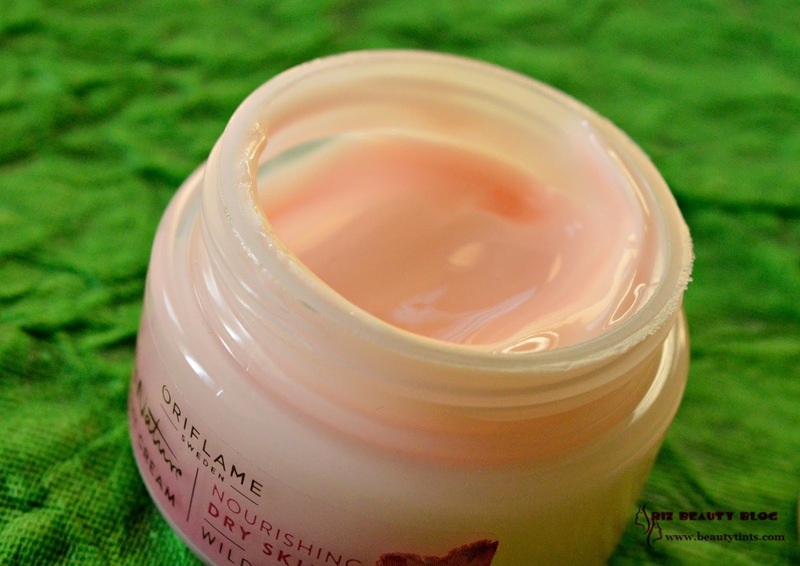 What the product Claims : Easily absorbing yet rich in nutrition, contains natural Wild Rose extract to bring suppleness and protection to the skin. Leaves it velvety soft and hydrated. 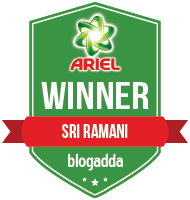 Availability : Available in many online stores .You can buy it from here and with a great discount here . 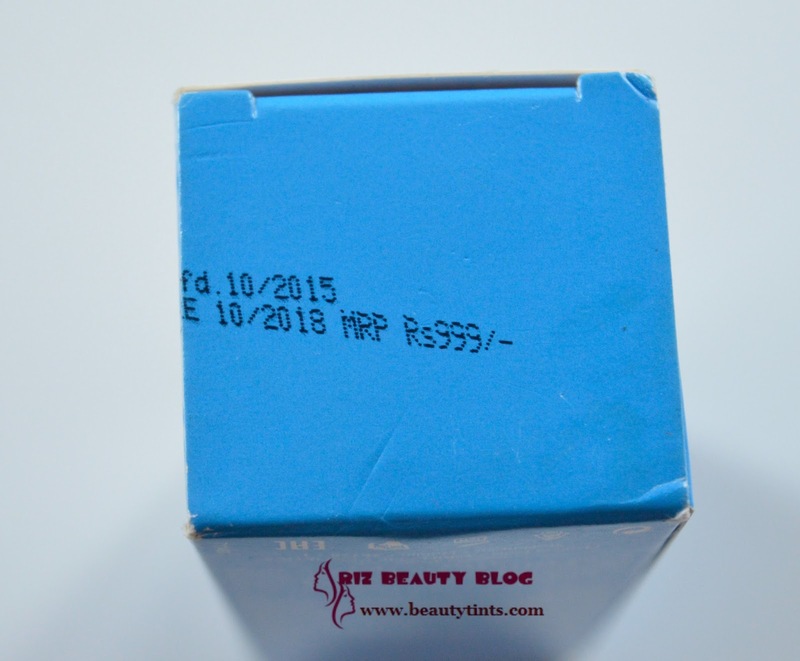 My Views On the Product : I used to follow a good skin care regimen before but these days due to continuous journeys and functions,I was not following it regularly and as a result,my skin started behaving weirdly and the sudden climate change made it much more worse.So,I thought of starting my routine again sincerely and also thought of changing the products accordingly,as my skin is dry now.When I saw this Oriflame Wild Rose nourishing Night cream,meant for dry skin,I ordered it immediately.This comes in a cute little pink tub packaging with a screw cap.The cream is pale pink color and has a medium thick consistency.It has a refreshing floral scent.The cream needs a bit of massaging to get absorbed completely.Once absorbed,it doesn't feel heavy or sticky on the skin. 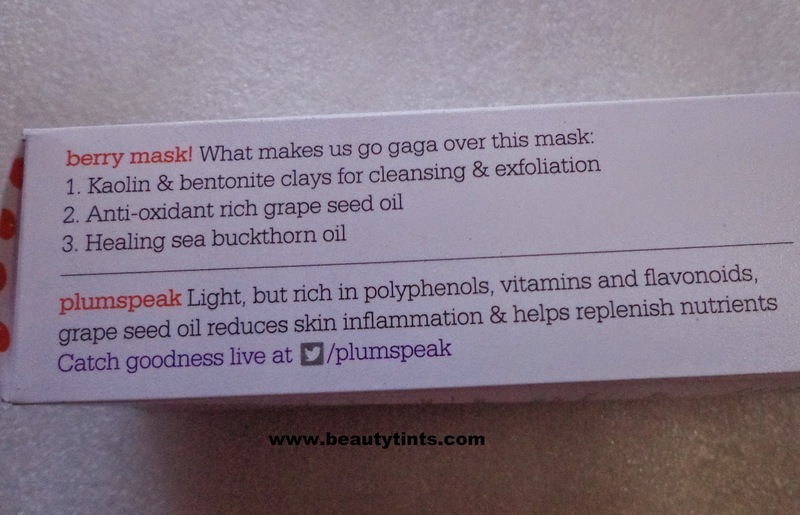 It hydrates the skin well and makes it smooth and supple in the morning.It gives a nice glow to the skin.I couldn't find the ingredient list but the only ingredient that I know is wild rose.It is meant for dry skin but I feel this is good for oily-combination skin as dry skin need extra hydration.It doesn't break out the skin.It is priced reasonably! Final Conclusion about Oriflame Love Nature Wild Rose Nourishing Night Cream: Those who needs a good nourishing night cream with the goodness of rose extracts at an affordable price can give this a try! 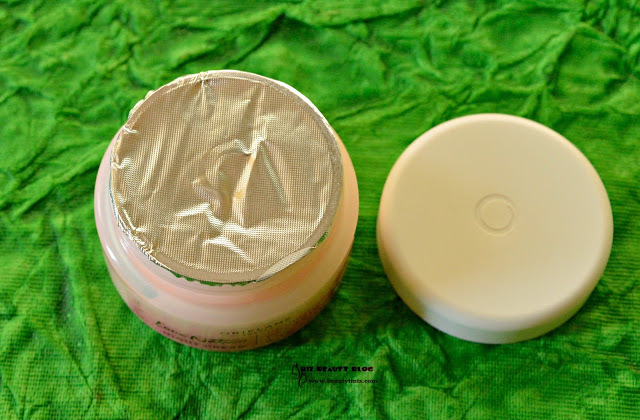 Moha Nail Care Cream Review!!! 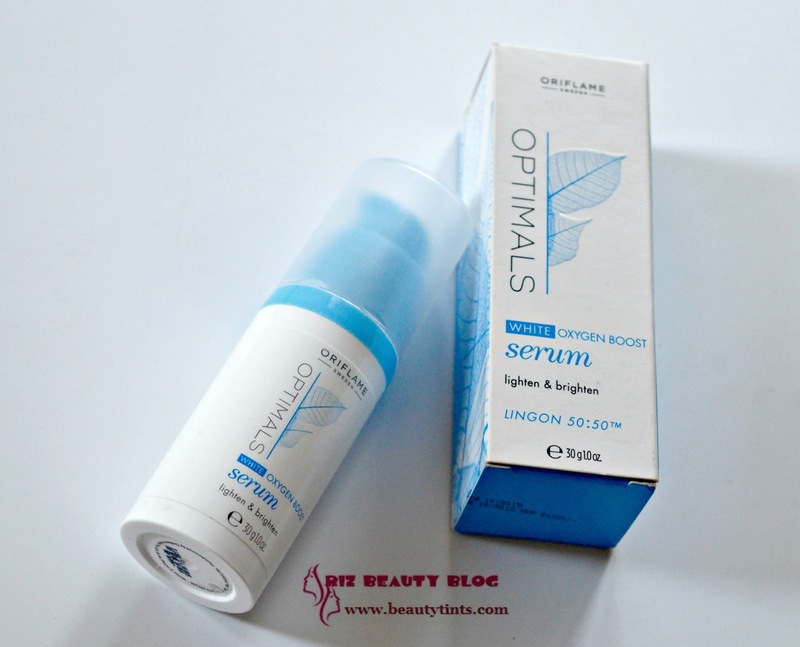 Acnes - The Acne Specialist Range Review!!! 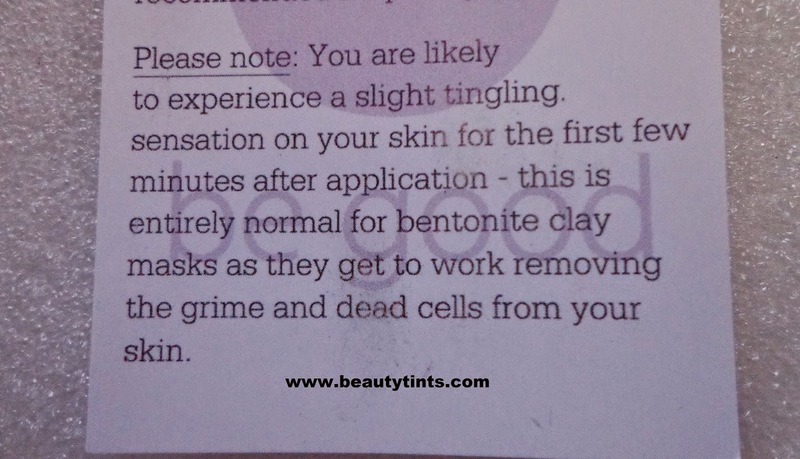 My Envy Box December 2016 Edition Review!! !